The Wilkins Group is one of the largest independent packaging factories in the UK, with operations worldwide and a multi-million annual turnover. Whilst the head office of Ken Wilkins Print Ltd has remained in Nottingham, the Wilkins Group has international hubs that include Romania, China and Sri Lanka. 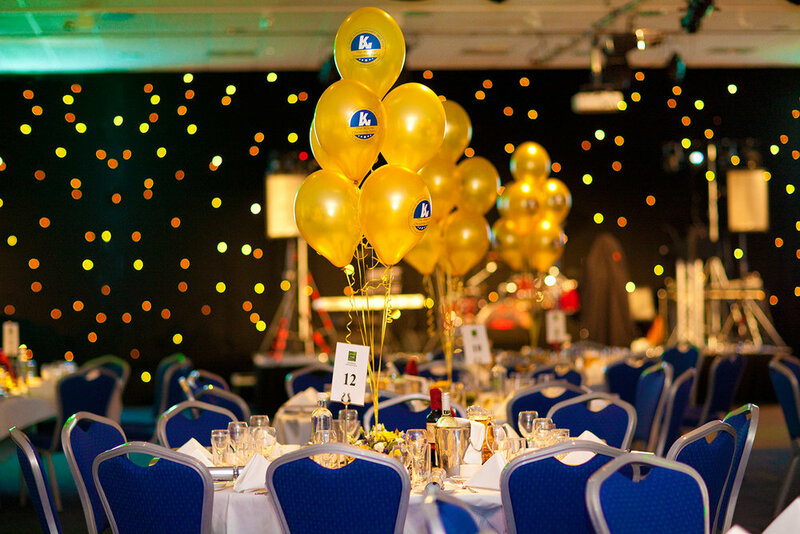 In 2013 this family owned and run business wanted to honour the founder and the company's humble beginnings, celebrate the growth of the business over the previous 50 years and give staff a Christmas party to remember at The East Midlands Conference Centre. 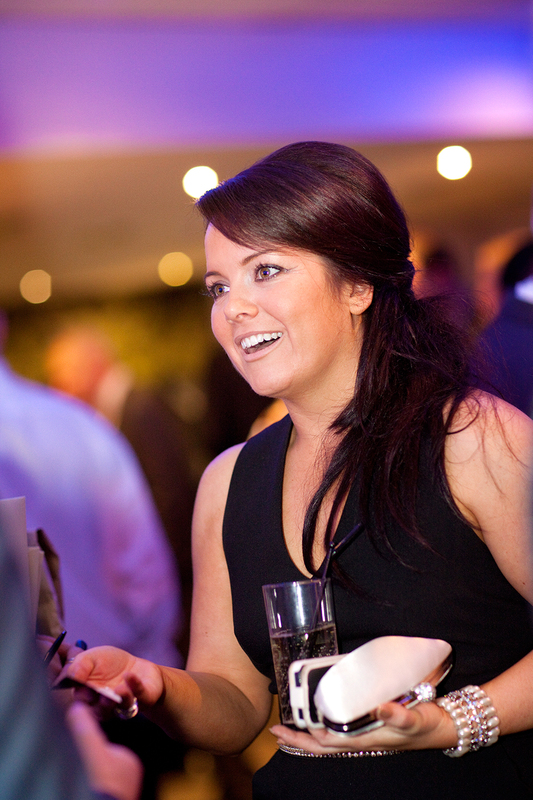 They contacted Mirror Imaging Photography to capture the low-light, evening ambience of the event. We were asked to take natural images of the 200 guests and partygoers, impromptu photographs of the Wilkins family and speeches. Wilkins subsequently commissioned Mirror Imaging Photography to design and supply a huge bespoke framed montage of our images, together with eight individually framed photographs to grace the boardroom and corridors at their head office. We also digitally restored an old passport photograph of the founder Ken Wilkins, which we printed and framed to complement the full collection on display. We used the finest Italian, solid-wood, durable frames with gallery mounts to provide a timeless memento of the occasion to last for the next 50 years and beyond. "In 2013 The Wilkins Family celebrated their 50 year Anniversary of trading and it was decided to celebrate this landmark as a joint venture with the Company Annual Christmas Party. The venue we opted for was The East Midlands Conference Centre and it was very important for us to record this landmark with some stunning photography. The EMCC recommended Mirror Imaging Photography and Sarah came along to see us to discuss what our requirements would be on the evening. Sarah put forward some great ideas and we decided on not only formal photographs but natural images too. On the evening Mirror Imaging blended in perfectly with our party and took some truly wonderful pictures. To say we were happy with the results would be an understatement and the images reflected perfectly on what was a superb evening. At our request Sarah put together a montage of pictures and arranged for the framing and delivery. We also had several smaller pictures with matching frames to the montage and these now hang in our Head Office in Nottingham. The pictures still look stunning and it is really nice to reminisce about what was a thoroughly perfect evening. In conclusion Sarah acted in a professional manner throughout and offered sound advice and support. We would absolutely recommend Mirror Imaging Photography to your company."